We understand that new members will want to ride in our kit as soon as possible to feel part of the club. 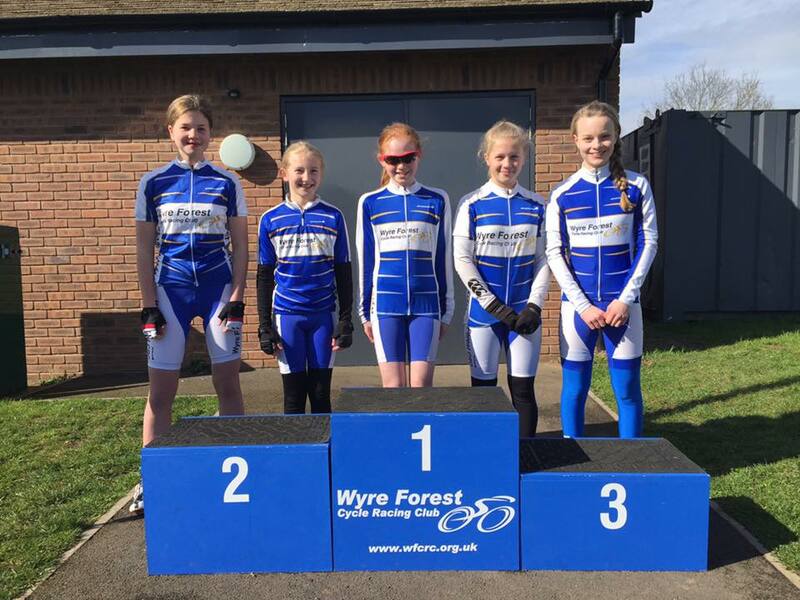 To help with this aim we keep an amount of our kit in stock for new members to be able to purchase and ride in club colours as soon as possible after they join. 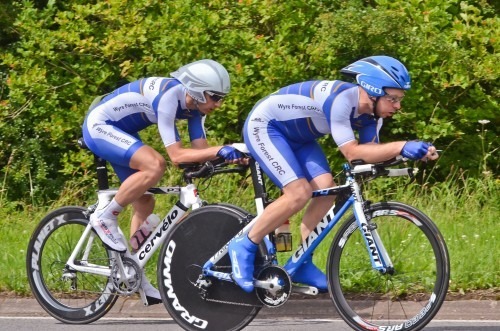 Wyre Forest CRC have an established relationship with the world tour kit team supplier Endura for our cycling clothing, which is great quality and manufactured in the UK. Unlike many cycling clubs, we also allow club members to order specific custom WFCRC items from the Endura catalogue to enable the best kit for each members needs. 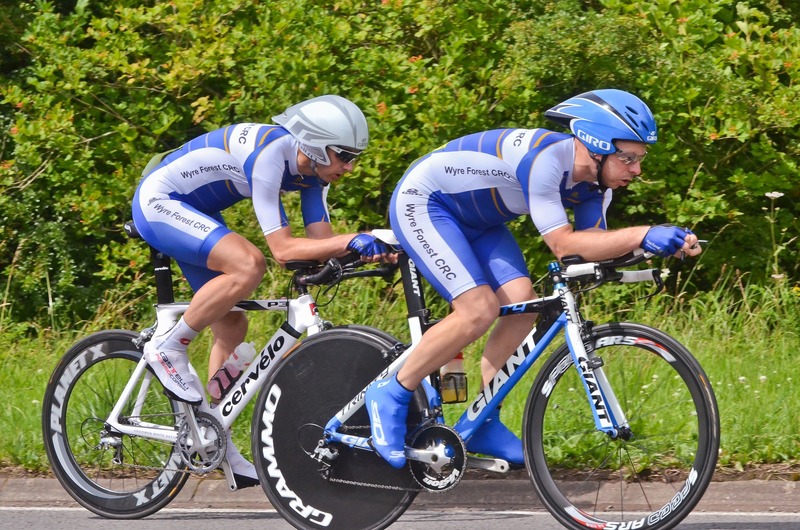 As Endura have an order policy of 3 garments per type, we have picked a wide range of selected items to ensure that the minimum order requirements of Endura are met with each order we place. 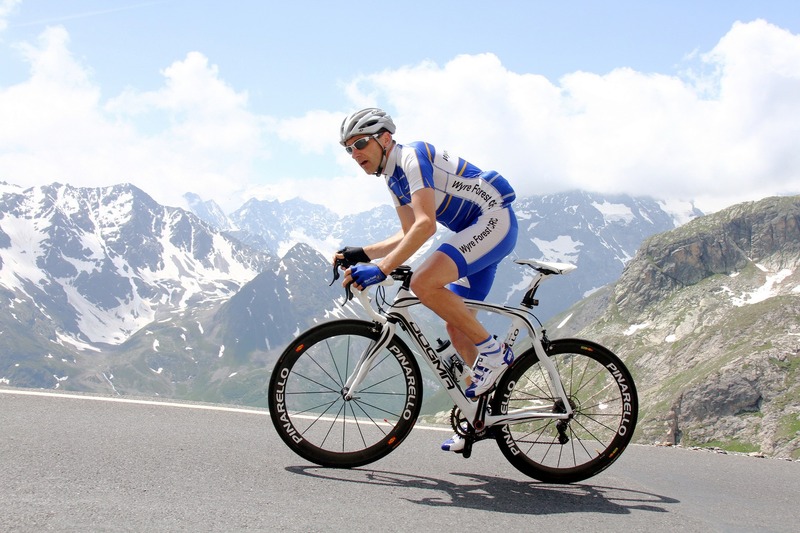 We aim to place 3 orders a year with Endura so that we stay one step ahead of kit needs, for example the order for winter kit will be placed around August. Summer kit will be placed around February with an in-fill stock order placed during May or June. 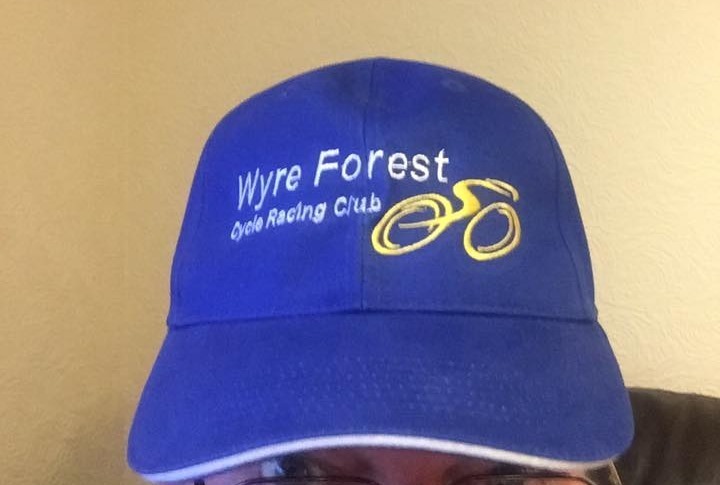 Our kit secretary, holds the current stock and can be contacted at kit@wfcrc.org.uk If you contact the kit secretary please ensure you put your full name on the email so we know which orders have been received. When the kit secretary receives your email order, you’ll receive a reply via email with details in regards to payment and where to post the cheque off to (if paying via cheque). 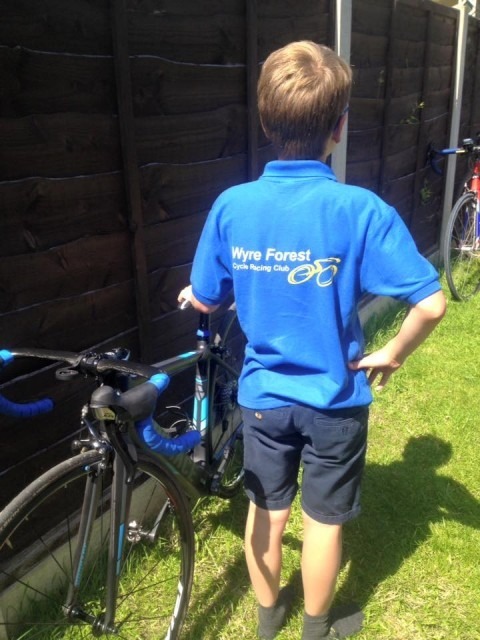 Payment can be made by cheque payable to “Wyre Forest CRC”. 50% of the cost at the time of order and the remaining 50% on collection. As soon as the order has been submitted to Endura, they will provide a delivery date. We will update that on the forum. Any members orders received between the usual ordering dates will be added to the next order placed. Items on the form in ‘green’ are available to order without restriction. Items in ‘red’ can be ordered, but you will need to either order the minimum of 5 items yourself, or contact other club members to get together and order the 5 items between you to meet the minimum quantity. 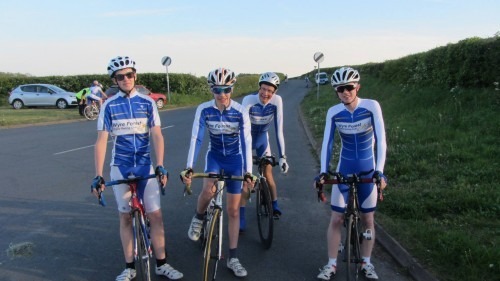 This can be undertaken through the club forum or by direct contact with other club members. No items in ‘red’ can be ordered unless the 5 items are guaranteed to be paid for by club members. 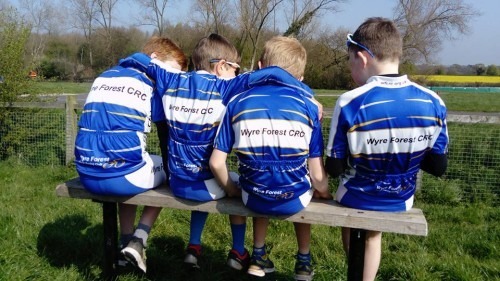 We have club casual clothing and a kit bag available in WFCRC colours. Please see the full descriptions, prices and sizing. It should be noted that the club does not make any money on the clothing, it is supplied at cost. Our main aim is to offer it at the best price we can so that all members are encouraged to wear it and be part of our club. Women’s specific and kids also available!